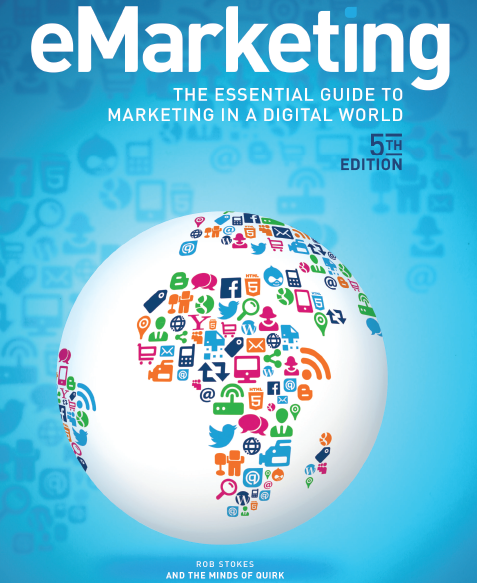 First published 2008 by Quirk eMarketing (Pty) Ltd. This book is published under the Creative Commons Attribution-Noncommercial-No Derivative Works 3.0 Unported License. This means that you can share and distribute this work and you can even modify it, as long as you do not use it for commercial gain, you share all modifications and you credit Quirk eMarketing (Pty) Ltd.
Micro-moments are critical touch points within today’s consumer journey, and when added together, they ultimately determine how that journey ends. Thanks to mobile, micro-moments can happen anytime, anywhere. In those moments, consumers expect brands to address their needs with real-time relevance. Here’s a complete guide with strategies, insights and customer examples for mastering micro-moments. 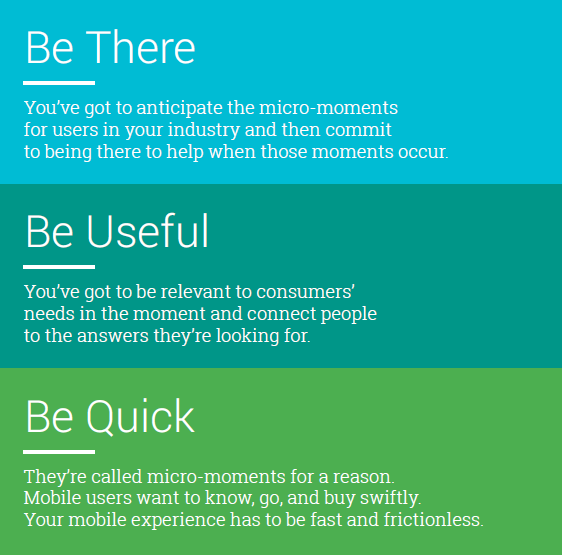 Download "Micro-Moments: Your Guide to Winning the Shift to Mobile"